﻿ Unfortunately it’s not a surprise that side projects have started to form from Lonely The Brave. The immense hype awarded to them by the music press around the release of their debut has all but dissipated (even though there’s been no diminishing in quality), so to see certain members begin concurrent projects seems like the best way to gain a bit more notice and creative freedom. In any case, Future Lives is the first, headed up by guitarist Ross Smithwick with this debut EP comprised of pre-LTB material with origins dating all the back to 2014. That’s definitely evident here too, as these four tracks could easily be attributed to Smithwick’s day job with just a bit more beef. It mainly comes from a very identifiable style that his guitar work has, driven by a circular, surging quality that’s the source of a lot of the momentum here. It goes well with this sort of indie-rock as well, taking a track like Ex Marks and opening it out a bit more, and alongside the beds of synths that form its foundation, it uses its notable subtleties to sound a lot bigger and more immediate. Smithwick has a cunning way of making the most out of these four tracks just by following that method; there’s nothing particularly complex here beyond a traditional alt-rock setup, but each part takes on its own intriguing form to construct a holistically unique identity. Of course, it’s virtually the same identity as Lonely The Brave have, and giving some of these songs to them would feel like an unavoidable improvement; picture a track like the more wistful, mid-level How It Ends with a more solid core and David Jakes’ raw, rough-hewn howl, and the original can feel slightly anemic by comparison. But even then, there’s no denying that the songs chosen for This Is Living show off a rock-solid grasp of melody and emotional payoff, and when they’re as richly compelling as Ex Lives and the title track, or blessed with the smoldering expanse of Picture Perfect, it’s tough to complain about this as a first effort. There’s nothing that even comes close to eclipsing the force of nature that is Lonely The Brave at their best, but that wasn’t the aim. This is just a simple EP designed as a means of some freedom between albums, and for what it is, it pulls that off in fine form. 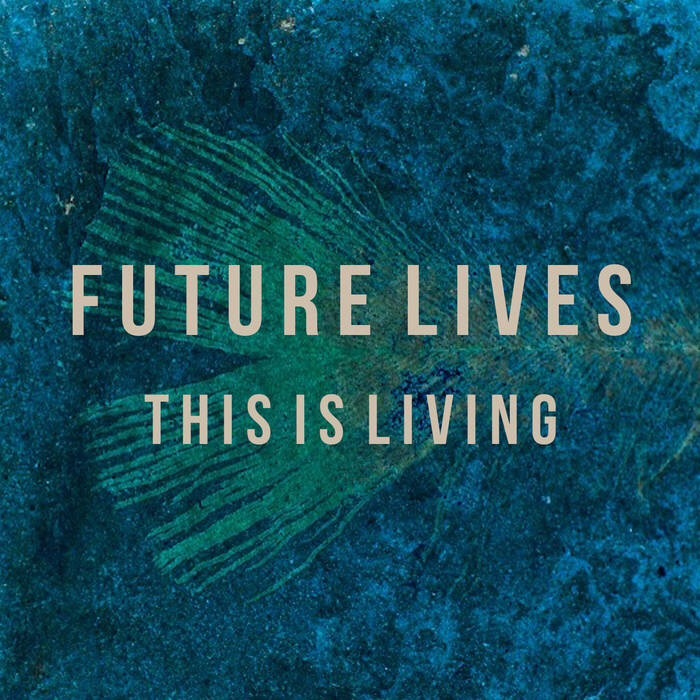 ‘This Is Living’ by Future Lives is released on 1st September.